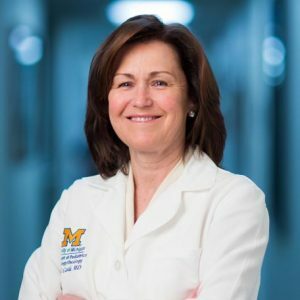 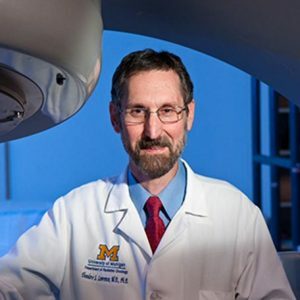 The A. Alfred Taubman Medical Research Institute supports some of today’s most aggressive medical science researchers, all members of the University of Michigan Medical School faculty, with three-year grants that they use to fund their investigations. 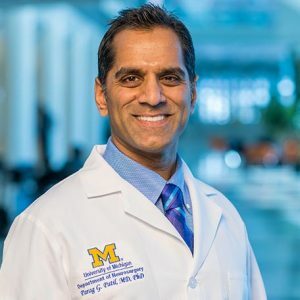 These clinician-scientists and their laboratory teams are working to combat a wide array of diseases: childhood and adult cancer, neurodegentative diseases, diabetes, ALS, cardiovascular disease, obesity and many other debilitating conditions. 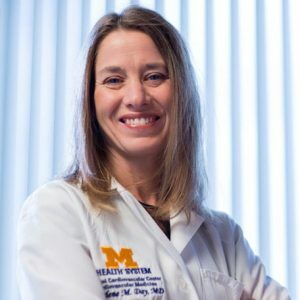 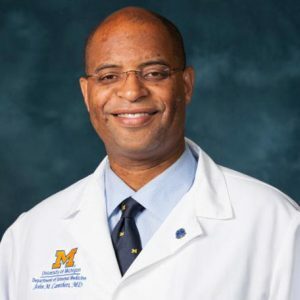 Scholars also serve as advocates for research by taking part in U-M efforts to educate the public about the importance of biomedical research and the need to provide support for scientific study. 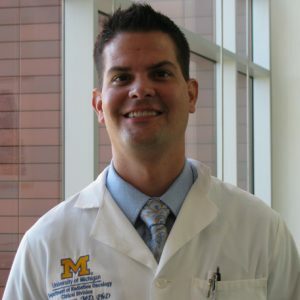 The original Taubman Scholars, they continue to serve as leaders and advisers to the institute. 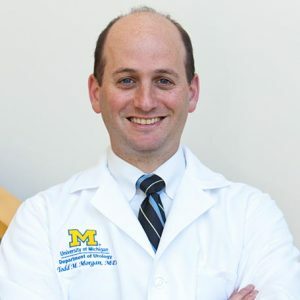 Dr. Feldman is a clinical neurologist and sees patients in the U-M Neurology and ALS Clinics. 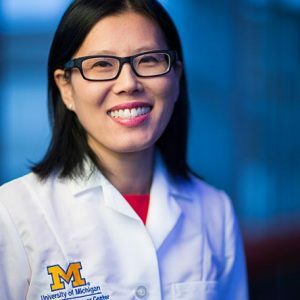 She has pioneeredthe use of stem cells as a treatment for ALS (Lou Gehrig’s disease), and her research efforts are also makingstrides towards understanding and identifying new therapies for diabetic complications affecting nerves. 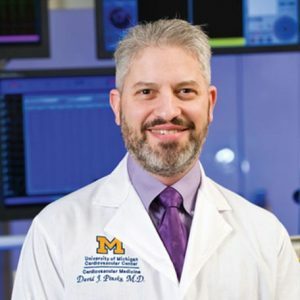 Dr. Pinsky’s clinical practice focuses on stroke and other cardiovascular diseases, and in the laboratory, he isseeking to develop new diagnostic and therapeutic strategies to treat patients stricken by these all-too-common human afflictions. 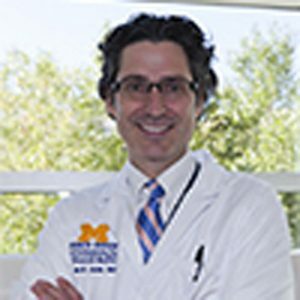 Dr. Opipari heads the Pediatrics Department at U-M. 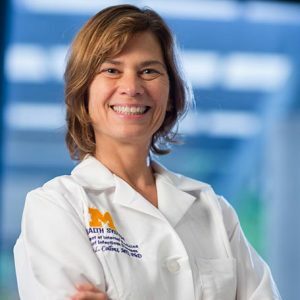 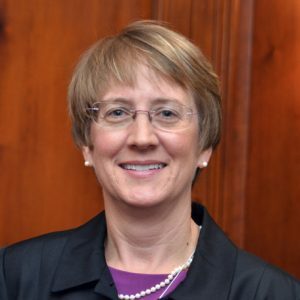 Her research and clinical interests focus on the pediatricsolid tumor, neuroblastoma, and she is devoted to uncovering the underlying mechanisms in the development ofthis devastating cancer in children so that new treatments can be identified. 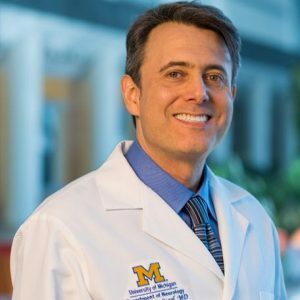 The Taubman Scholars are senior level physician-researchers and thought leaders in discovery-driven science. 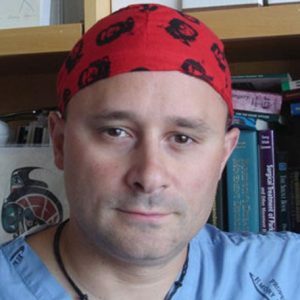 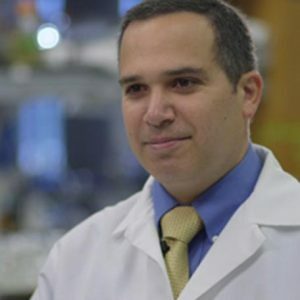 As a neurosurgeon, Dr. Boulis has pioneered numerous innovative approaches to deliver gene and cellulartherapies to the nervous system to keep neurons healthy in the face of neurodegenerative and functional diseasesof the nervous system. 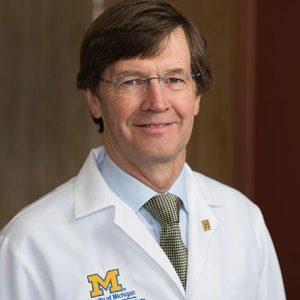 His work has culminated in a variety of groundbreaking clinical trials, including the firststem cell transplantation trial for ALS. 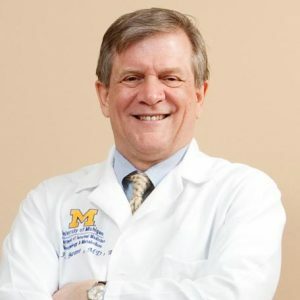 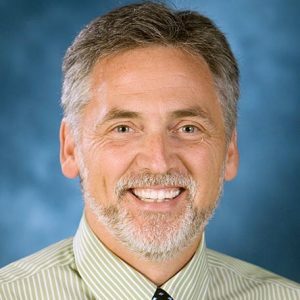 Dr. Burant’s clinical and research interests are centered on metabolic diseases, including obesity, type 2 diabetes,and related metabolic disorders. 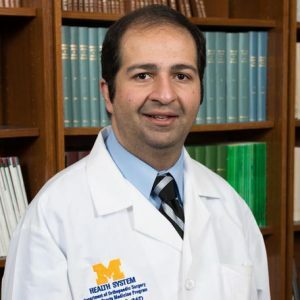 His research has improved our understanding of the metabolic changes associatedwith obesity and weight loss, and it is also supporting the identification of clinically useful therapies forsuccessfully losing and maintaining weight loss. 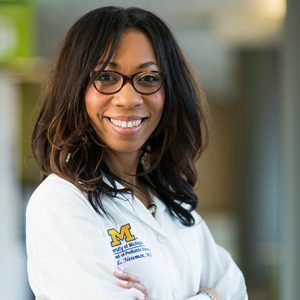 Dr. Collins has focused her clinical and research career on improving therapies for HIV, the virus that causes AIDS. 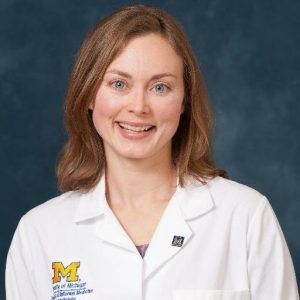 To this end, her studies are enhancing our understanding of the molecular mechanisms of viral persistence within long-lived cells and supporting the development of drugs that will inhibit these pathways and bring us closer to a cure. 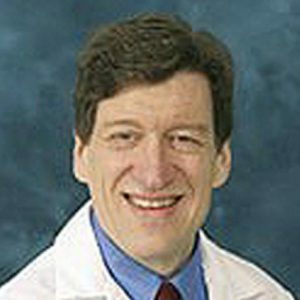 Dr. Parent’s clinical interests are focused on helping patients with brain anomalies caused by injury or neurologic conditions. 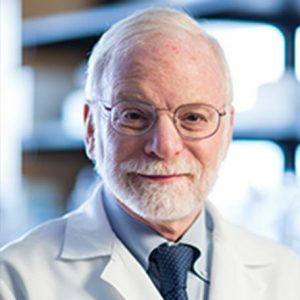 Using neural stem cells to model genetic neurological disorders, study the mechanisms of brain development, and screen for precision therapies, his ultimate goals are to promote brain repair after stroke,discover novel therapies for genetic neurological disorders, and prevent epilepsy. 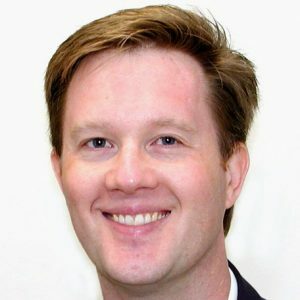 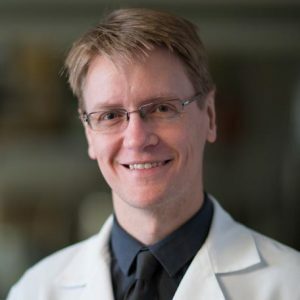 Dr. Paulson’s research and clinical interests concern the causes and treatment of age-related neuro degenerative diseases, with a focus on hereditary ataxias, Alzheimer’s disease, and frontotemporal dementia. 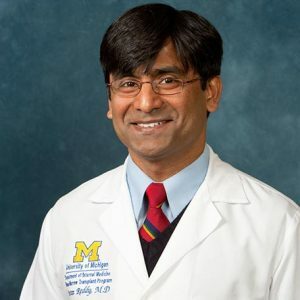 His laboratory investigates the mechanisms underlying degenerative brain diseases and seeks preventive therapies for these largely untreatable and often fatal disorders. 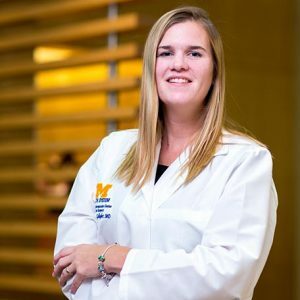 The Emerging Scholars Program provides support for clinician-scientists on the U-M faculty who are in the early stages of their research careers. 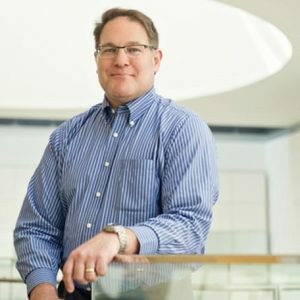 There is a pressing need in the scientific community to do more to support early-career researchers who are increasingly choosing to leave the laboratory due to financial pressures. 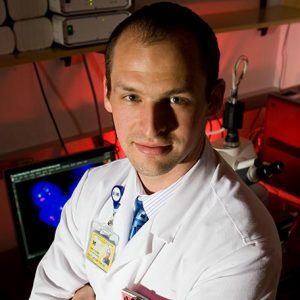 We are at risk of losing the next generation of our best and brightest scientists. 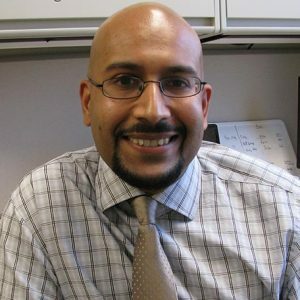 The Emerging Scholars Program offers an opportunity for them to establish their credentials in order to secure traditional funding in the future. 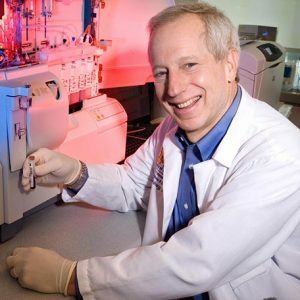 They are aggressive “high risk, high reward” scientists who already have initiated a number of human clinical trials of new therapies for disease. 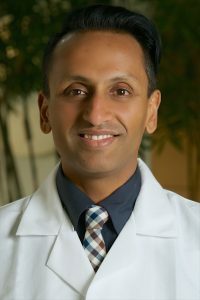 complication of bone transplantation treatment for hematologic cancers. 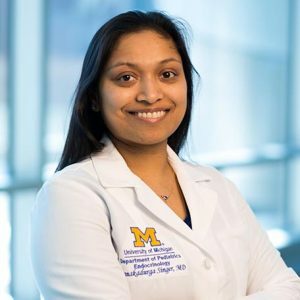 With her collaborator, Dr. Pavan Reddy,she has taken laboratory insights into a novel clinical trial of GVHD prevention and is working to lower the incidence of acute GVHD and ultimately improve upon survival and quality of life following bone marrow transplantation. 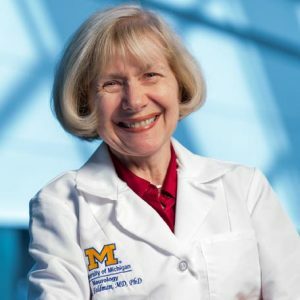 Dr. Newman’s clinical interest in pediatric oncology led her study neuroblastoma, the most common extra cranial solid cancer in children. 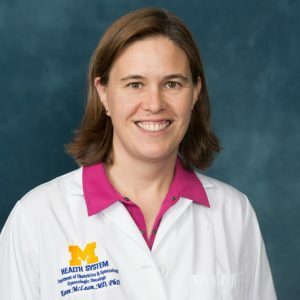 Through research aimed at understanding the developmental pathways in the cells that underlie this disease, she is enhancing our understanding of neuroblastoma pathogenesis and supporting the development of improved treatment strategies. 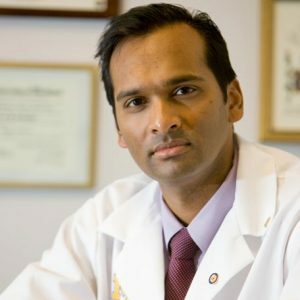 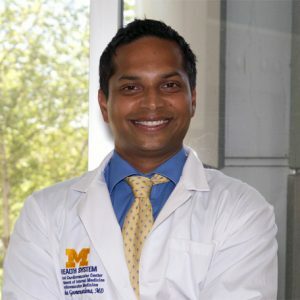 Dr. Rajesh Rao is an ophthalmologist and his long-term goal is to use stem cell biology and epigenetics to decipher the pathogenesis of retinal disease. 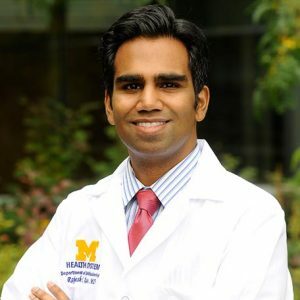 He is developing a stem cell therapy for age-related macular degeneration and also hopes to develop novel pharmacologic gene and cell-based clinical therapies to promote regeneration and reduce scar and tumor formation for patients with blinding retinal diseases. 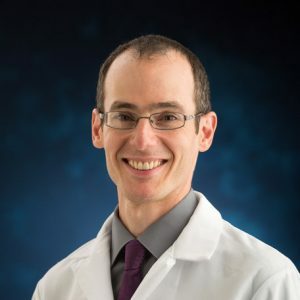 Dr. Stein studies epigenetic mechanisms in the heart, and how this relates to cardiovascular aging and disease.